Seriously wish I had these mad 10K cheering skills back in college. Alexi Pappas, I salute you chica. Jordan, no wonder you are SO fast! 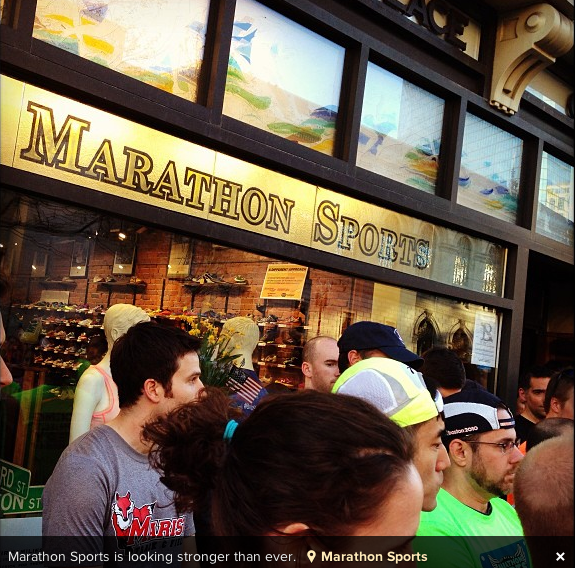 Via @levelrenner, Marathon Sports on Boylston is BACK! 10 Tips For Running the Big Sur International Marathon AND Why You Shouldn’t Be Nervous For Your First Marathon via my girl Hannah. Exactly right. Also, this Saturday is my one year “Runiversary” a.k.a. the day I started running for myself. 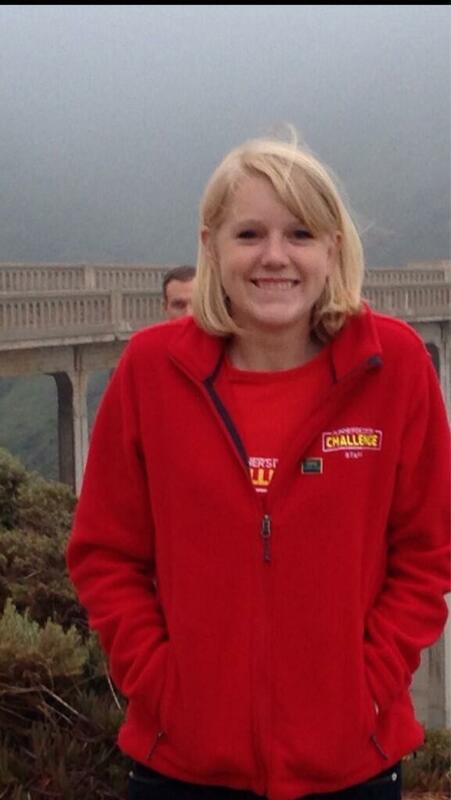 =) Stay tuned for a post on that (and a Golden Gate Relay recap) soon! QUOTE OF THE POST: Don’t cry over the past, it’s gone. Don’t stress about the future, it hasn’t arrived. Live in the present and make it count. Love love love the Hasay video 🙂 I would laugh so hard that I wouldn’t finish the race, hah.